Miri Road Show 22.11.13 - 24.11.13 - Top Green Construction Development Sdn. Bhd. Good news to friends in Miri !!! 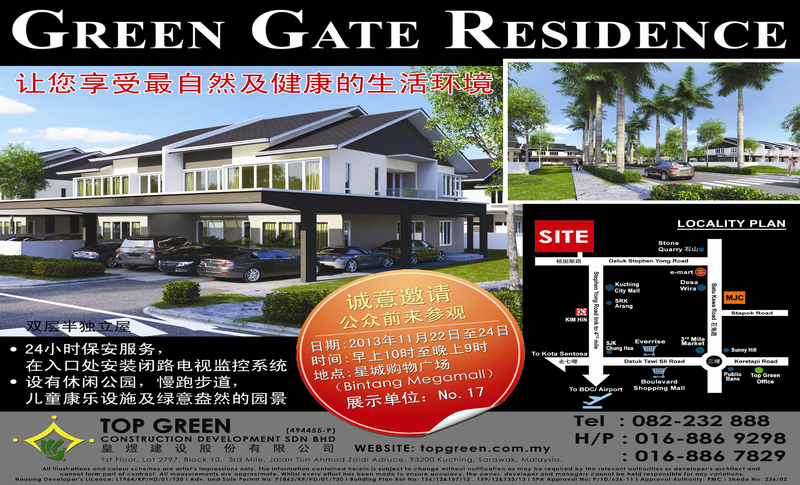 We are having a road show at Miri Bintang Megamall, please visit us for attractive housing promotion package !! !